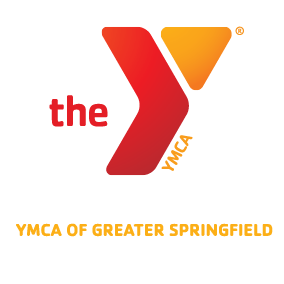 Come check out the Springfield YMCA’s teen leaders club! Leaders is a Nationwide YMCA program for teens ages 12 – 18 or 6th – 12th grade that teaches leadership skills through community service, volunteerism, and personal growth. Leaders is an accepting environment in which teens can learn about themselves! Meet other teens and make friends from within your community and from the Northeast area. 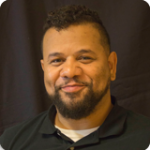 Be a leader in the YMCA and in the community. Plan events and field trips. Participate in regional leadership retreats with hundreds of teens from other YMCA’s. Earn volunteer service hours and recommendations. Weekly meetings are hosted at five sites within the association. Meetings consist of values discussions, peer relationship building, and programs targeted at managing all aspects of a young adult’s daily life. For more information on days, times, and locations of our program meetings please see the contact information below and make an inquiry. What is Y in G all about? 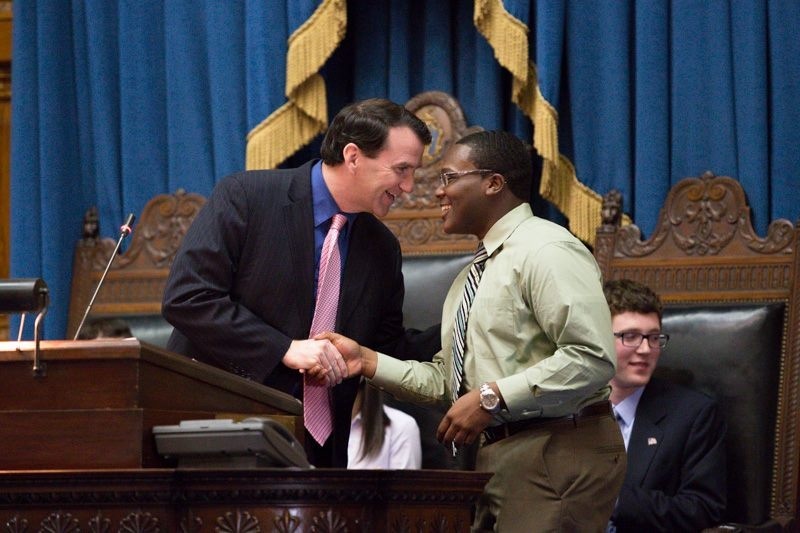 As a YMCA program, Youth in Government focuses on: the core values of caring, honesty, respect and responsibility, civic engagement, and fun. High school students in grades 9-12. Limited numbers of middle school students serve as legislative pages. What do delegates do in Y in G? Legislative Branch: For students who are interested in debate, writing, and the law-making process. Judicial Branch: For students who are interested in the law, arguing, grappling with moral issues, and writing. Press Corps: For students who like to research, write, and report the news. A Youth in Government newspaper, The Beacon, is published by the Press Corps. Lobbying Corps: For students who like to influence others to their point of view and advocate for positions. Executive Branch: For students who want to exercise leadership qualities. Governor: elected in junior year to serve in senior year. Lt. Governor: elected in junior year to serve in senior year. Cabinet: Eight members appointed by the Governor and Lt. Governor. All delegates participate in all-day state Pre-Legislative Conferences on three Saturdays over the course of the program year. The Model Government Conference is held in early spring over three days from Thursday morning until Saturday afternoon, usually in Boston. Officers attend leadership training the Wednesday before the conference begins.